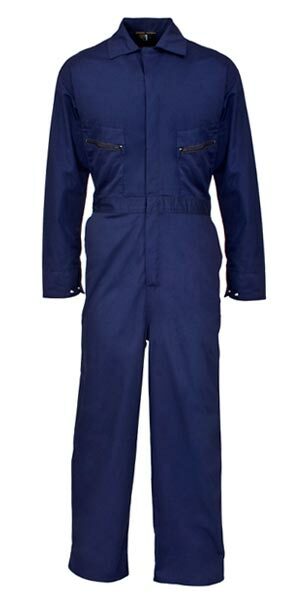 Our company makes available Safety Coveralls which are widely demanded to ensure safety while working in industries. 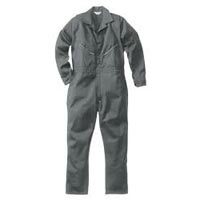 We offer Safety Coveralls which are manufactured using superior quality raw materials. 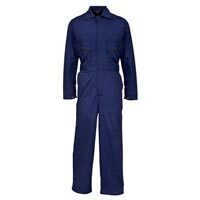 The Safety Coveralls are available with us in a wide variety that comprises of Safety Blue Coverall, Safety Gray Coverall, and Safety Orange Coverall. 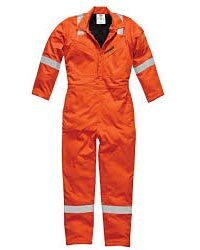 What make our Safety Coveralls most preferred ones is their availability in different sizes and colors. 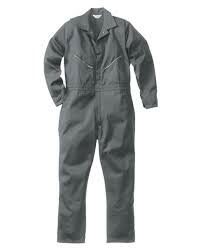 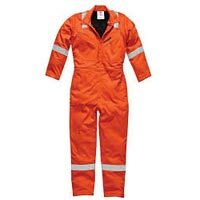 We offer Safety Coveralls which are best known for providing desirable safety and are offered at reasonable prices.